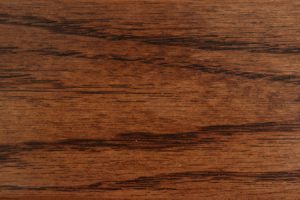 Do you need the ultimate television stand for the ultimate TV? 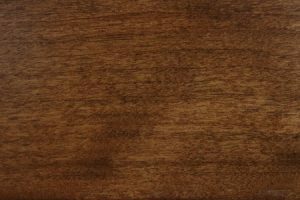 Check out our 6200 Wall Unit in Oak. This highlights your impressively sized set, allowing you room to store all the things that often accompany a television, such as video games, DVDs, remotes and more. 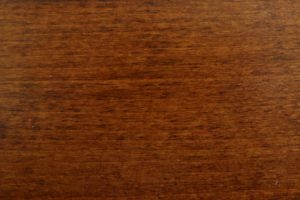 With ample storage space as well as elegant glass shelves where you can show off collectibles, this wall unit will quickly become one of your favorite pieces of furniture. 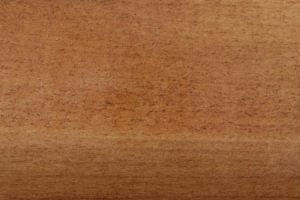 You can choose to have your unit made from any of several different woods, including cherry or maple. 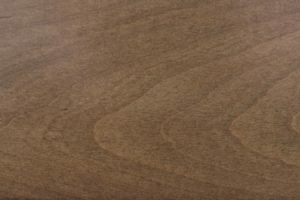 Do you have wood already in the room where you want to add the unit? 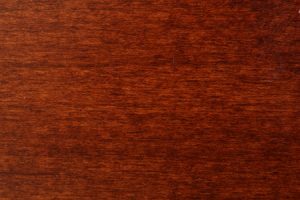 Have it stained to match. 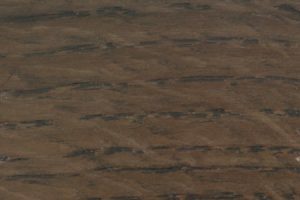 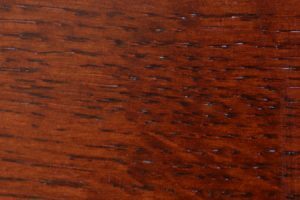 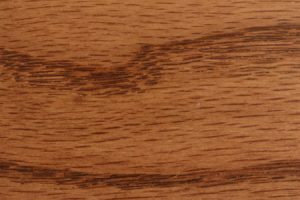 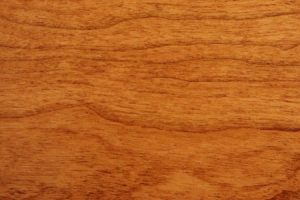 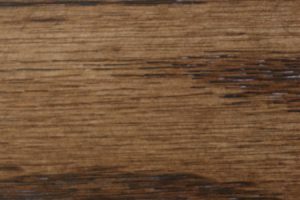 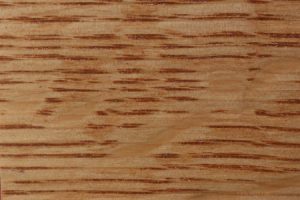 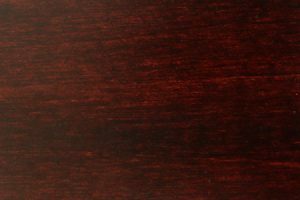 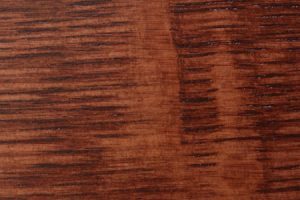 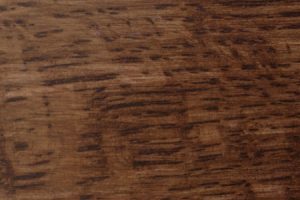 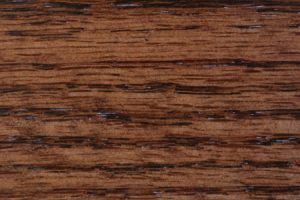 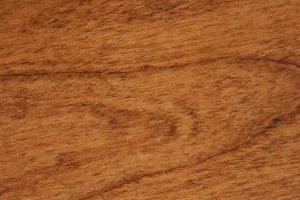 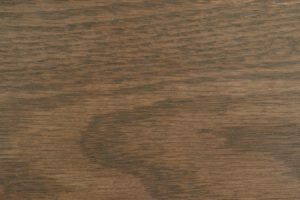 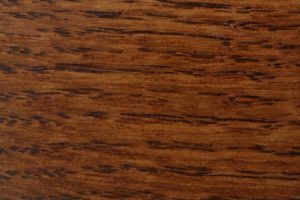 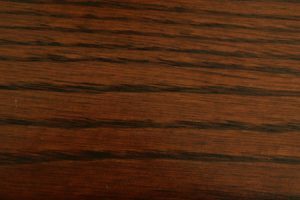 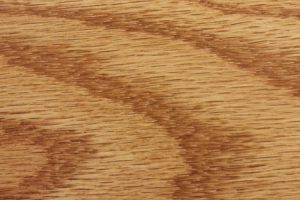 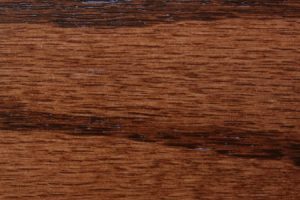 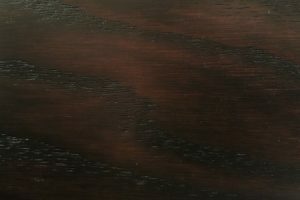 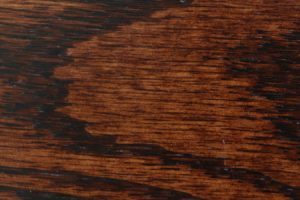 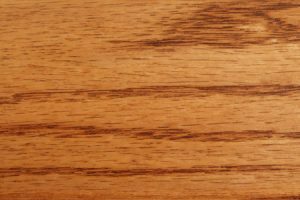 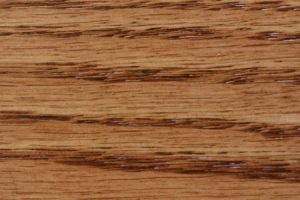 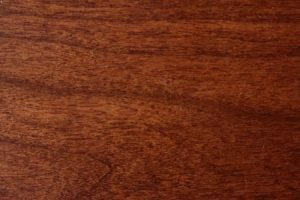 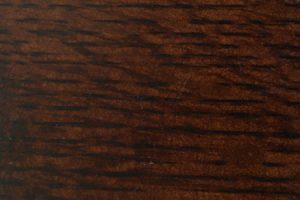 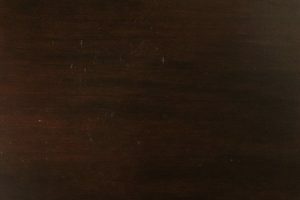 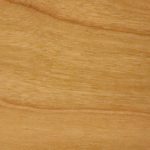 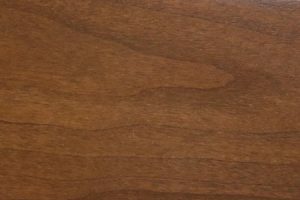 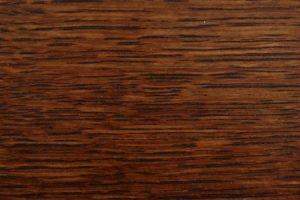 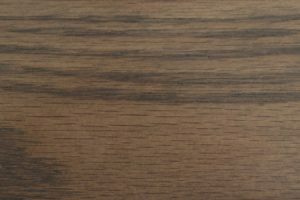 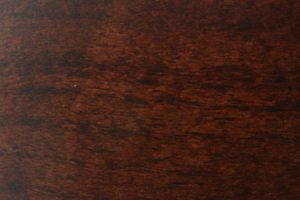 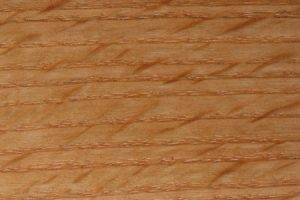 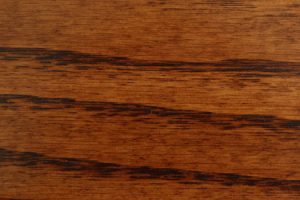 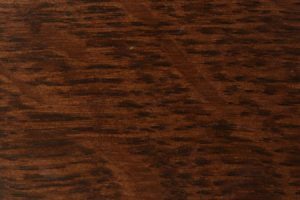 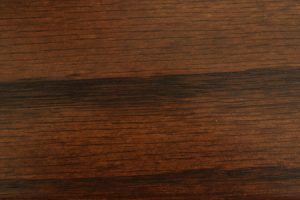 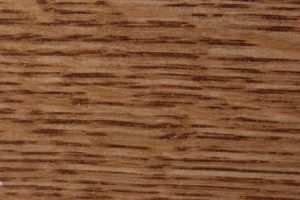 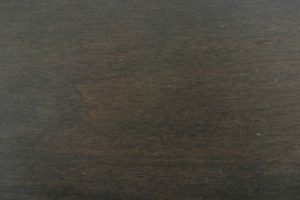 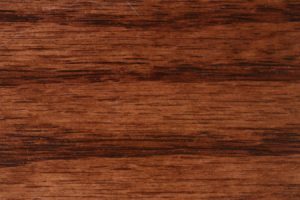 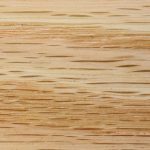 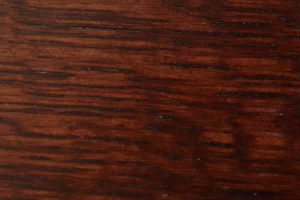 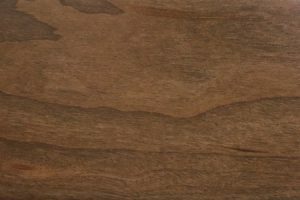 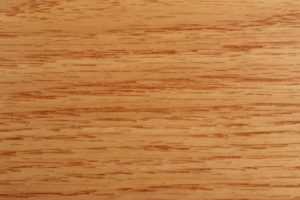 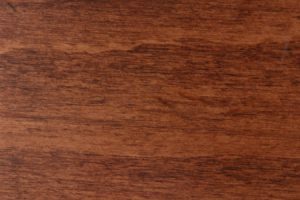 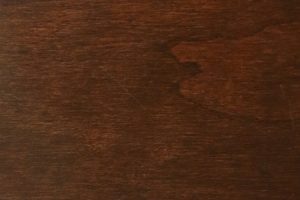 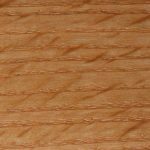 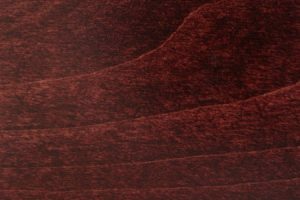 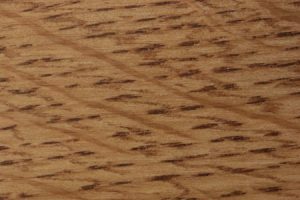 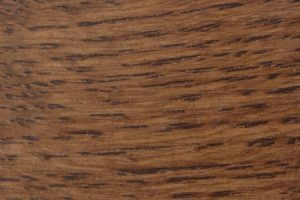 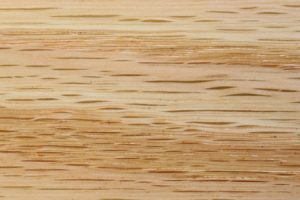 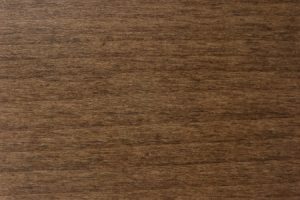 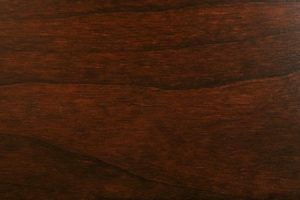 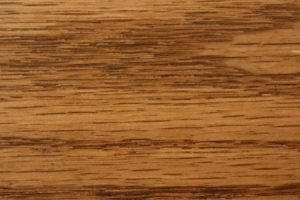 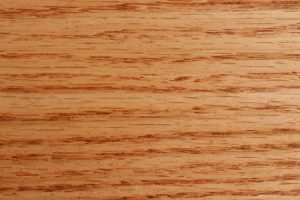 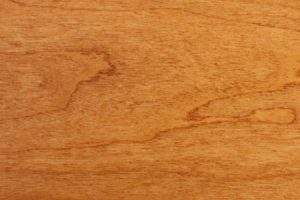 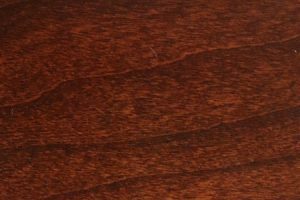 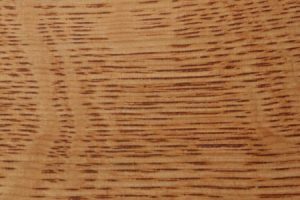 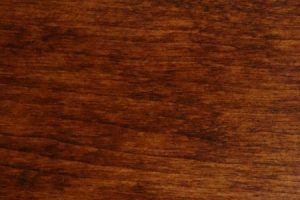 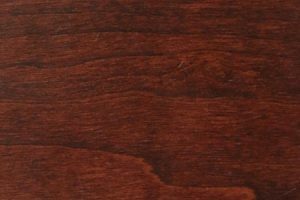 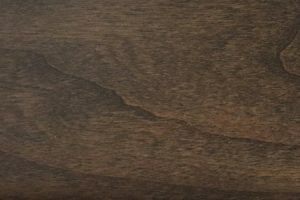 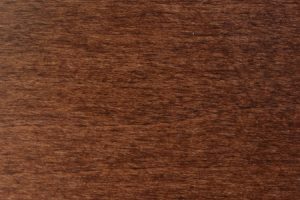 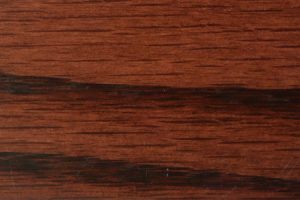 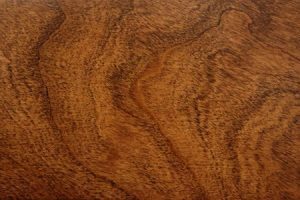 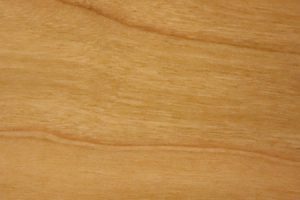 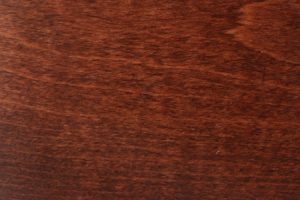 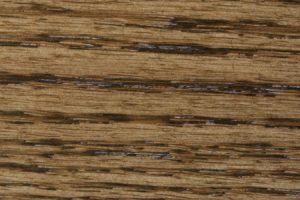 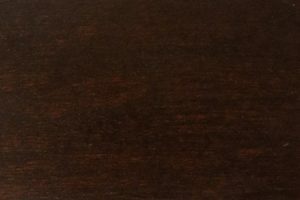 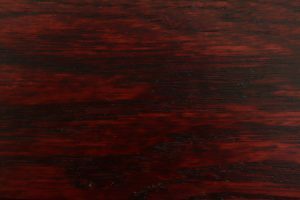 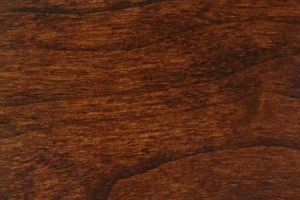 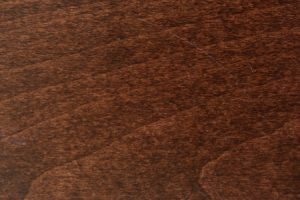 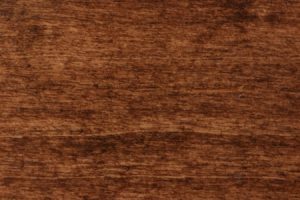 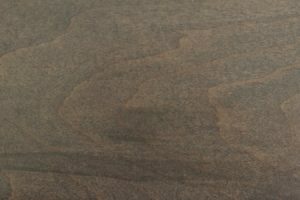 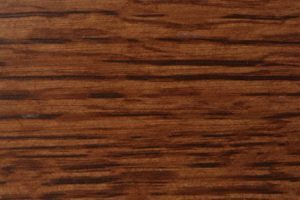 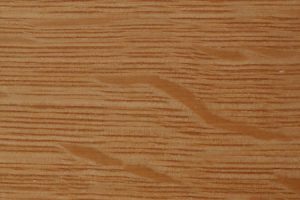 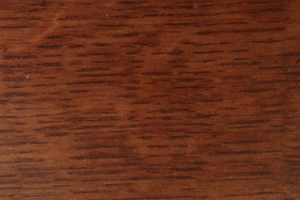 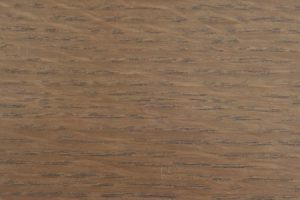 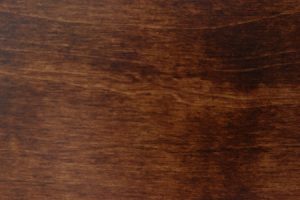 You can get samples of our wood stains to determine which one most closely matches your existing décor. 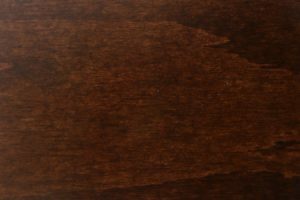 Each piece of furniture sold by AmishOutletStore.com, including our TV stands, is made by Amish artisans who use methods they have learned from the generations before them. 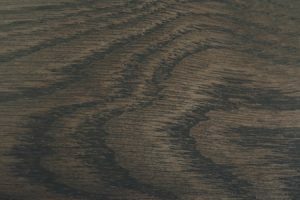 They make furniture in the traditional manner, using premium materials. 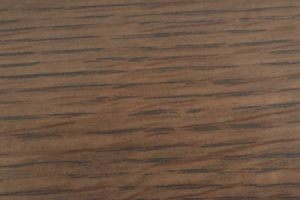 Our furniture holds up over the long haul, and it may even become a family heirloom some day. 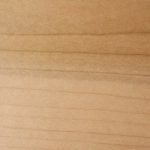 We post monthly specials on our homepage, in addition to offering up to 33 percent off every day. 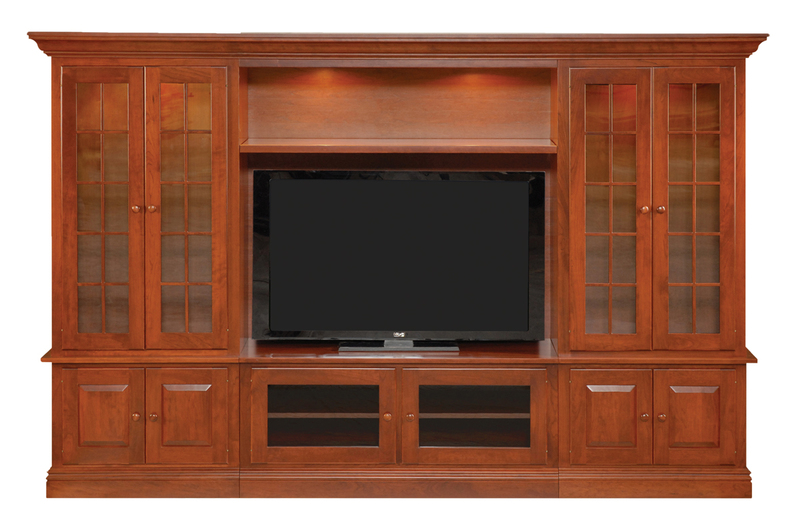 Are you ready for a TV stand that will hold all your mementoes and more? 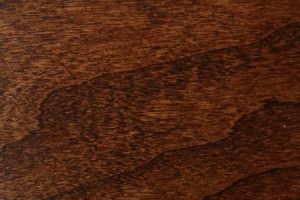 Get in touch with us today to place your order.